The park bench seems to be a bit of a cliché in the photography world. 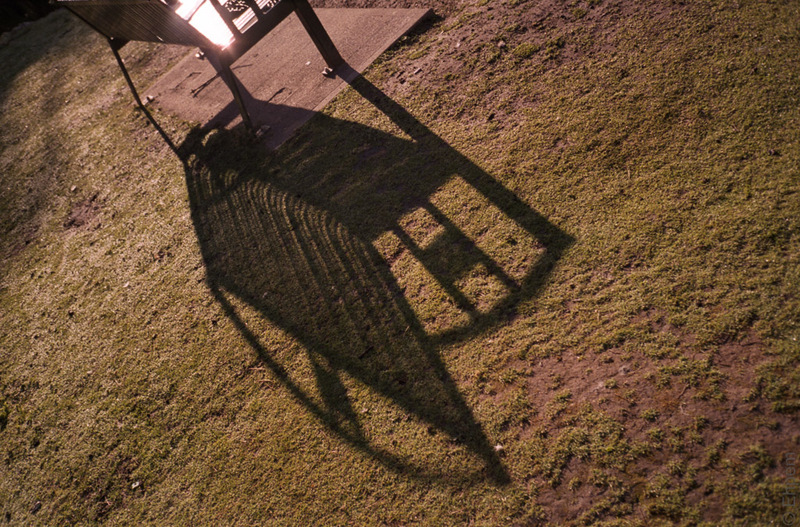 So presumable the park bench shadow is also overdone. That is not stopping me from posting though. an excellent portrait of Parkbench and Shadow! glad you did not let possible references to cliché stop you from posting it! Thank you Sherry. The thing about cliché shots is that usually there is a reason for them to be overly popular. So I don’t usually hold back, though it is a while since I posted a basket of kittens.